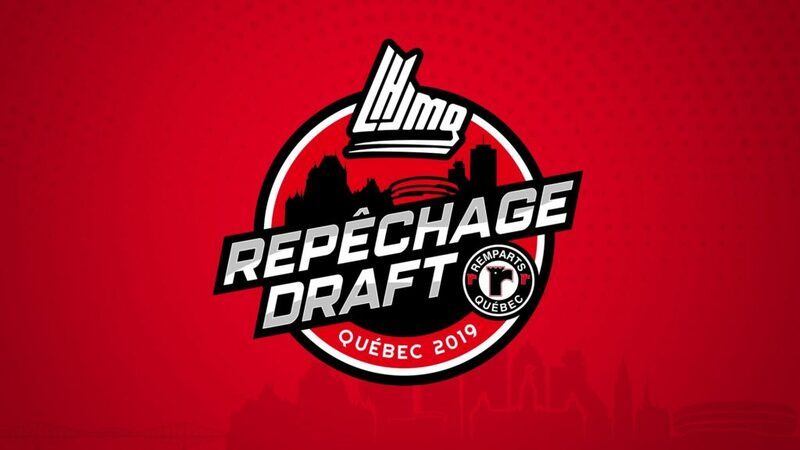 The Quebec Major Junior Hockey League today announced that the 2019 QMJHL Draft Lottery will be held on Thursday, April 18, in Montreal. The results of the Draft Lottery will be revealed LIVE on TVA Sports during a special half-hour show which starts at 4:30 PM ET. The draw will determine the order for the first five selections of the 2019 Annual Draft that will take place at the Videotron Centre in Quebec City on Saturday, June 8, 2019. Once a team is drawn, they are removed from the process. This process is repeated each time a team is drawn. However, if the Moncton Wildcats (draft pick from Bathurst) are not picked during the first or the second lottery draw, they will automatically be awarded the third overall selection. Moreover, the Val-d’Or Foreurs (draft pick from Saint John) cannot pick later than fourth overall due to their seventeenth-place finish.